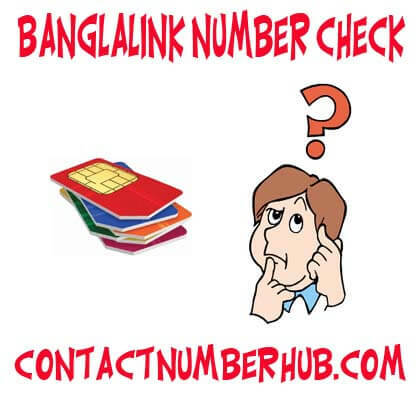 Banglalink number check is with USSD Code *511#. One of the Bangladesh based mobile operators; Banglalink achieved more than 30 millions subscribers in a decade. Banglalink is the focal company to make the telephony over mobile with an affordable option for its customers in the country. It got huge successes with the simple mission “bringing mobile phones to all” that’s the corner stone of the strategy of Banglalink. It was fueled with the well-built core values of client obsessed, innovation, entrepreneurial, truthful and collaborative. The company is getting hard work to avail the digital world for all and make each customer to participate to build digital Bangladesh. The best customer experience is the focus value of Banglalink and its digitalization gets a vital point to updating way of the customers’ communicate, engage and offer services to digital or online system from the traditional way. It also aimed to provide best of the up to date digital facilities creating a digital ecosystem providing necessary products that are suits the customers’ demands. The core focus of Banglalink is the total satisfaction of the customers. The growth of the company over the years with services and innovative products are aimed various segments of the market with aggressive network development through dedicated quality customer care. Banglalink is an equal opportunity company and always showing ‘zero tolerance’ with all non-compliance works. The company is a flat organization that’s enabling its employees to work closer collaboration of its access all over the country. Changing FNFNumbers: Number space and then send to the number 3311, or use the format ‘rem<space>number and send 3311. 100mbsocial pack/7 day: To activate 100 MB internet pack for 7 days for TK.7 Using USSD code: *5000*576#. The service is auto-renewable. Dial *5000*476# for without auto renewable. 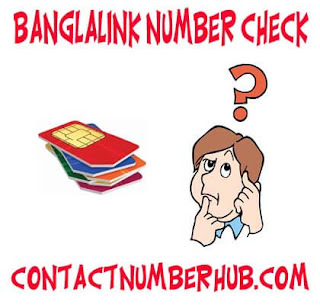 Thank you for being with for a long time and these are some of the Banglalink Number Check USSD codes. There are many more USSD codes to avail different services and subscription. For more USSD code contact us in our comment box or direct Banglalink website.